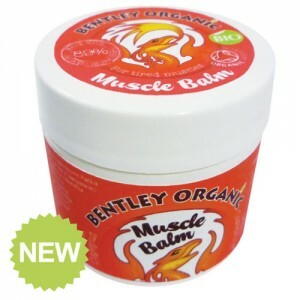 Gentle warmth that penetrates and lasts to provide soothing relief for hard working, hard playing muscles and joints. 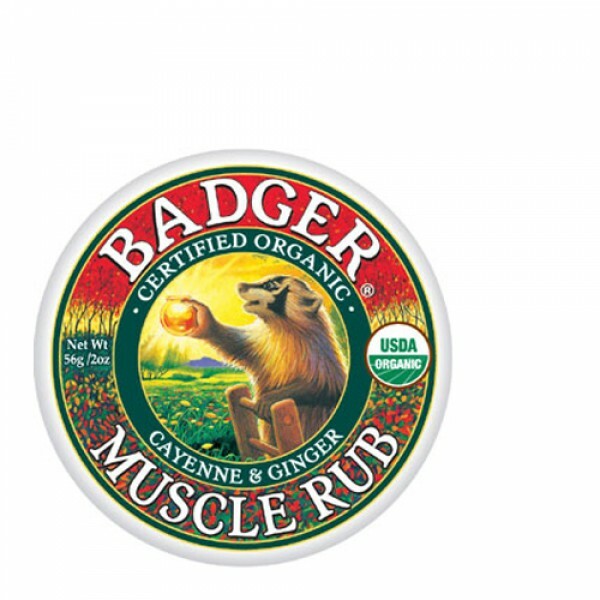 Badger Balm Muscle Rub is a rich balm that's really moisturising too. 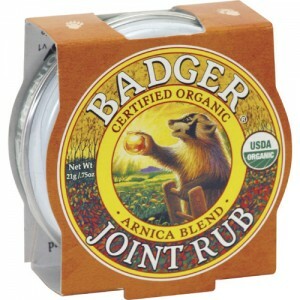 The blend of ingredients supplemented by the Cayenne extract provides gentle penetrating warmth. Cayenne pepper extract has been reported to have a natural ability to reduce inflammation and block pain without negative side effects. Organic Extra Virgin Olive Oil, Castor Oil, Natural Beeswax, Extracts of Rosehip & Cayenne, Essential Oils of Rosemary, Ginger, Thyme, Sage, Cardamom and Lemongrass. 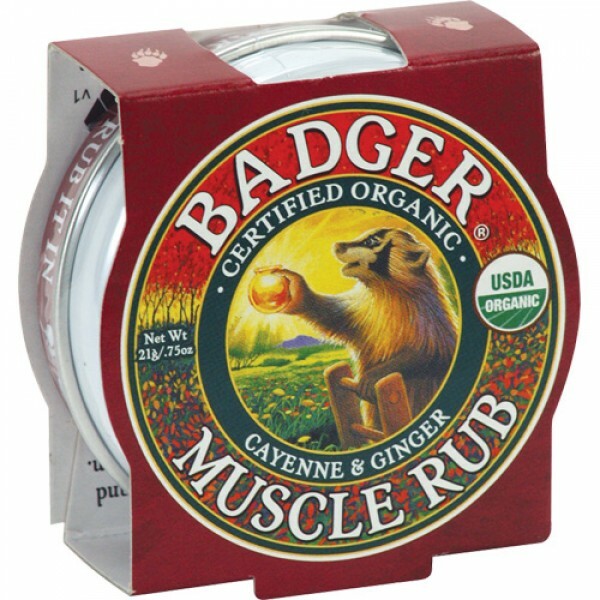 Apply prior to workouts to keep muscles and joints warm, after workouts to reduce soreness or anytime you have muscle ache. Make sure you keep it out of eyes and open wounds.